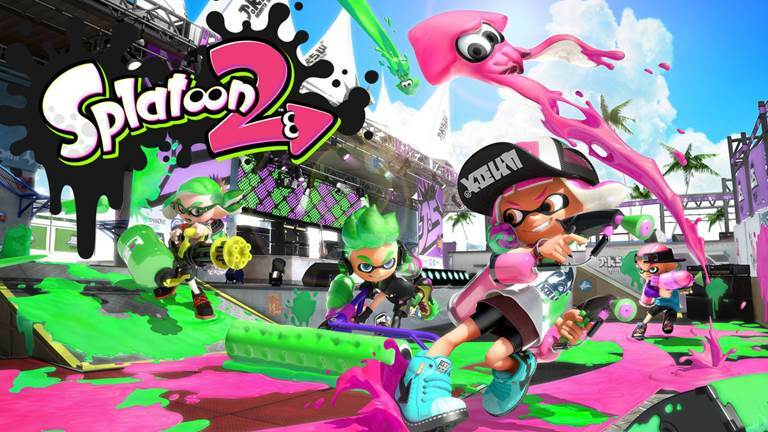 You are at:Home»DEALS»Get Splatoon 2 for $44.10! Finding a Nintendo Switch at your local store might still be an issue, but if you’re lucky to have your portable console, time to get Splatoon 2 – just in case you don’t have it yet! Splatoon 2 is currently on sale at Amazon for $44.10! 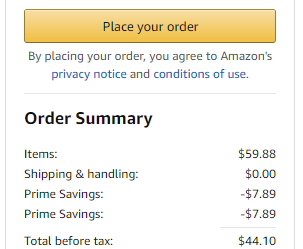 Note: To get the deal you have to be an Amazon Prime member. If you currently not a member, sign up for a free 30 day trial here. If you are a student, you are eligible for a free 6 month trial. Splatoon 2 improves on the original with an single player campaign, multiplayer with new maps, and new modes; such as, League Battles. The game is rated well, with a current score of 83 at Metacritic. If you are looking to add another game to your library, definitely consider Splatoon 2. Check out Splatoon 2 on Amazon! Check out our review of Kungber Case for the Nintendo Switch!